As many of you have pointed out, Major Nelson has confirmed that Doom II will be joining Voodoo Dice on Xbox LIVE Arcade this week. The cost to nail a cacodemon in its monstrous, floating puss with a shotgun will be 800 MS Points. The title appeared on Japanese Xbox LIVE Marketplace yesterday without notice, astonishing unsuspecting Japanese folks looking for Espgaluda II downlodable content. Or something. Voodoo Dice. 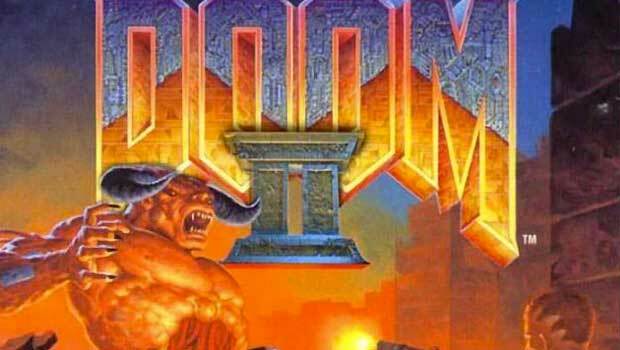 Doom II. These are your options. Which one will you choose?